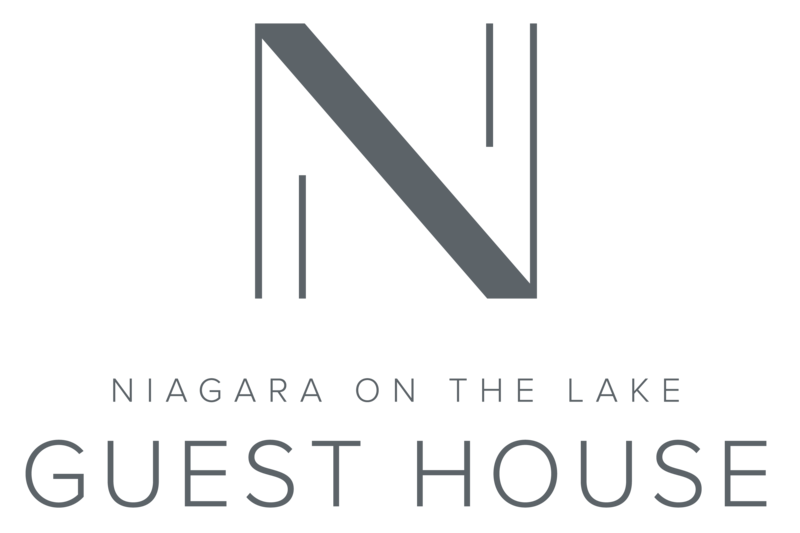 World Class Theatre – in blissful Niagara between April and October plus other events throughout the year. 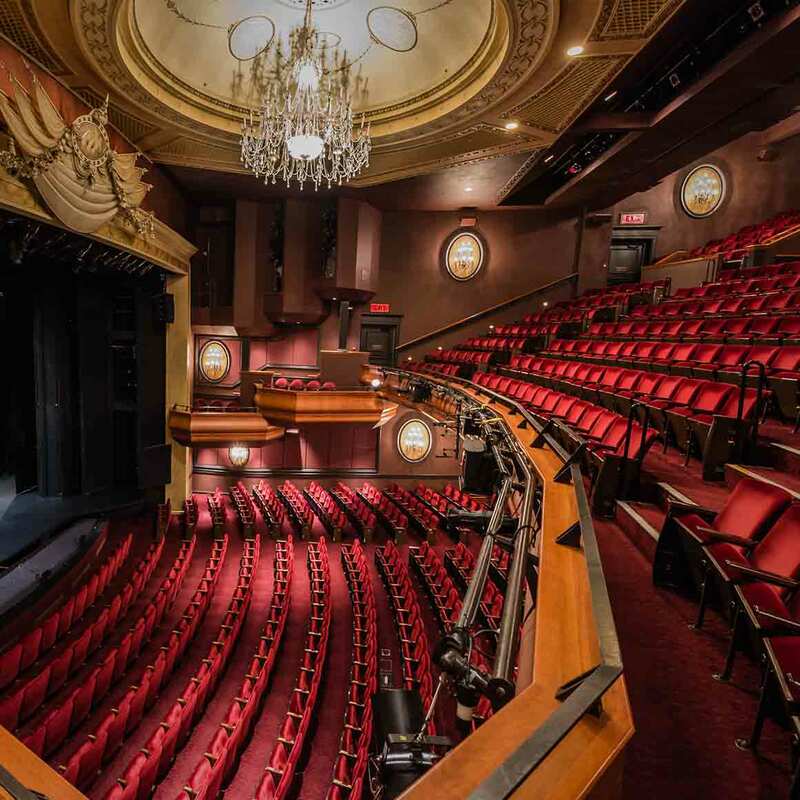 Each year, thousands come to enjoy the Shaw Festival Theatre. We are located five minutes away.